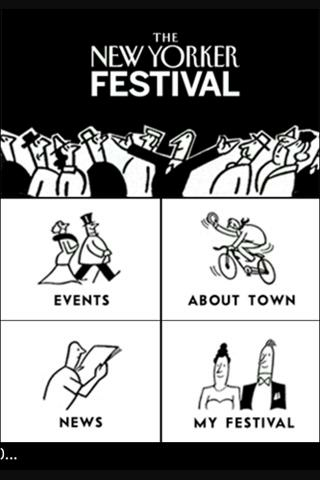 The official app for the New Yorker Festival, a three-day celebration of ideas and the arts in New York City, from October 1st to 3rd. Now in its 11th year, the Festival brings distinguished writers, thinkers, artists, and other luminaries to audiences from around the world. 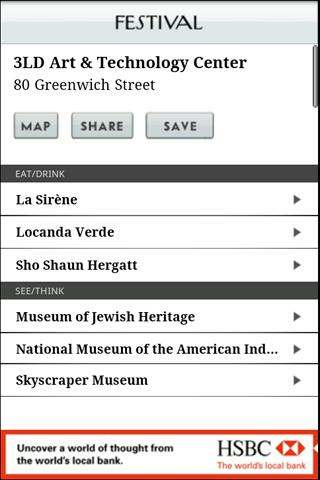 Includes festival program, news updates and maps.